So excited for your trip to SF. I was last there in 2006 when I met Jeff while he was traveling for work. It was our first trip as a couple and SO fun. I'll have to pull out our pictures and try to remember where we stopped along the way! I have another update to our challenge to watch the AFI top 100 movies. Man, this is definitely a marathon, not a sprint. Here's where we left off... and we haven't gotten far! 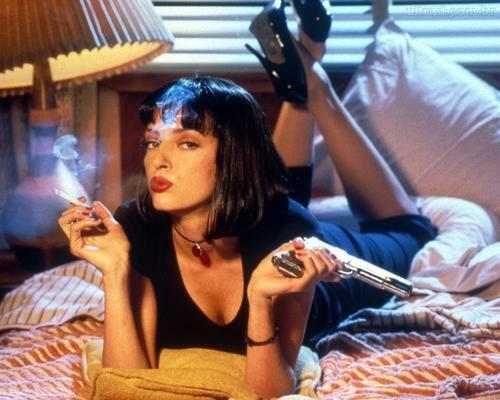 This was a bit of a violent stretch of movies and Pulp Fiction is the leader of the pack. I had seen parts of this movie in high school, but I'm not sure I've ever seen the whole thing in one sitting. My Good Lord. This takes gratuitous violence to another level. I will say, I appreciated the story, it was well told and interesting. Incredible dialog, but typical Quentin Tarantino, the gore was so over-the-top, I had trouble enjoying the rest of the movie! Jeff and I watched this with my parents when we were visiting Louisville. My Mom remembered seeing it in the theater. 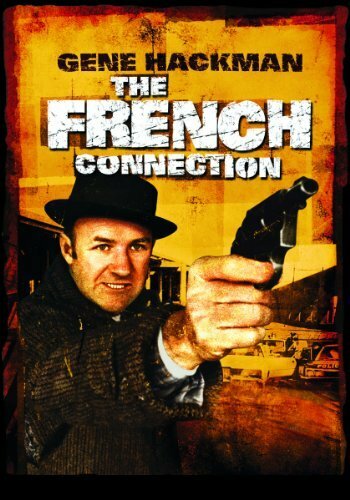 The French Connection is a great crime thriller, based on actual events and the first R rated movie to win an Academy Award. I'm not saying you should put it to the top of the list in your netflix queue, but if you run across it on A&E or something, it's worth a watch. And no, Gene Hackman has never had any hair. 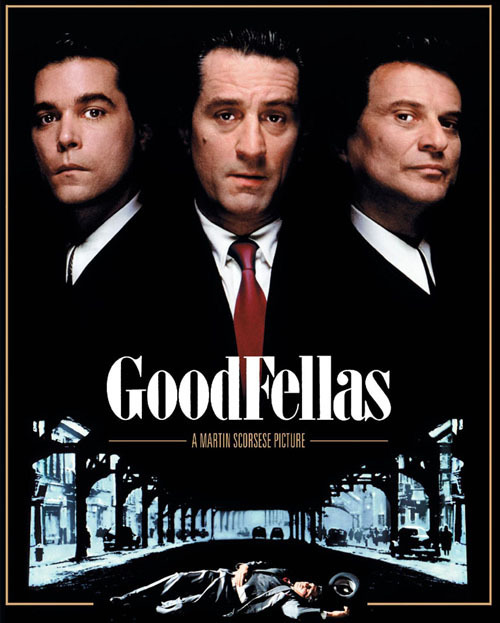 Ok, I have to admit we didn't watch Goodfellas. ONLY because we had both seen it very recently, like within the last six months. It's a great movie and everyone should see it, if only because it's referred to so often in pop culture. The cast is incredible and it was nominated for six Academy Awards. Again, more violence, but it's worth it (that sounds weird). I want to poke my eyes out just looking at this photo. Jeff and I both thought this movie was terrible and it was totally unexpected. I mean, I LOVE Meryl Streep (who doesn't) and Kevin Kline! What's not to love? What I wasn't expecting was a too long story of domestic abuse, mental health issues, oh... and the Holocaust. I'm not saying every movie has to be uplifting, but there's gotta be something to hang on to! By the second Holocaust flashback I was walking out of the room. Too much. Keep flipping channels if you run across this one on A&E. Resist Meryl's alluring Polish accent! Super excited to see Lincoln and Skyfall this weekend, what's better than my favorite president and Bond! ?